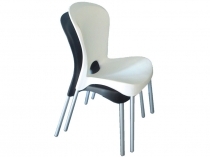 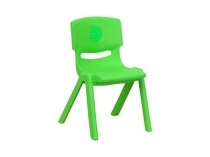 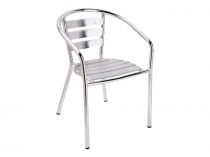 Made from polypropylene with clear anodised aluminium legs this chair is based on an Italian style but with an affordable price. 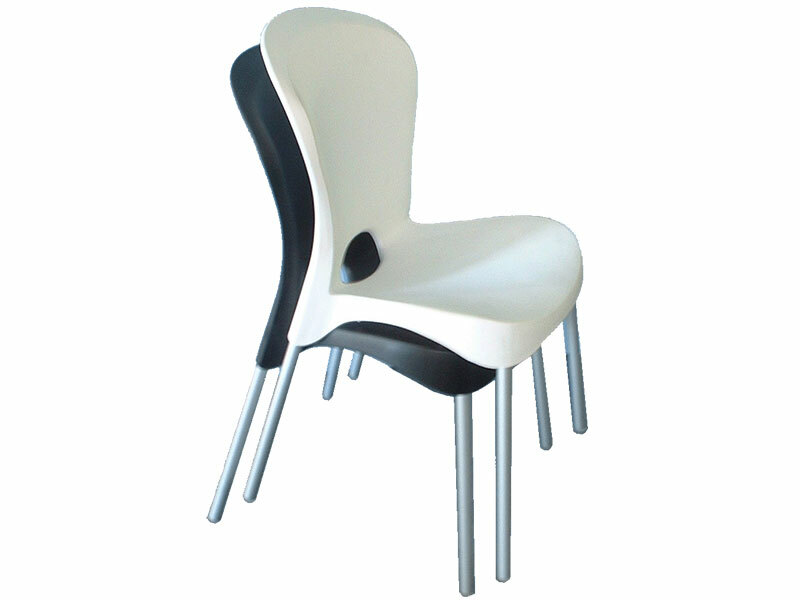 Ideal for indoor or outdoor use this stacking chair is brought to you by Pipee - a brand you can rely on. 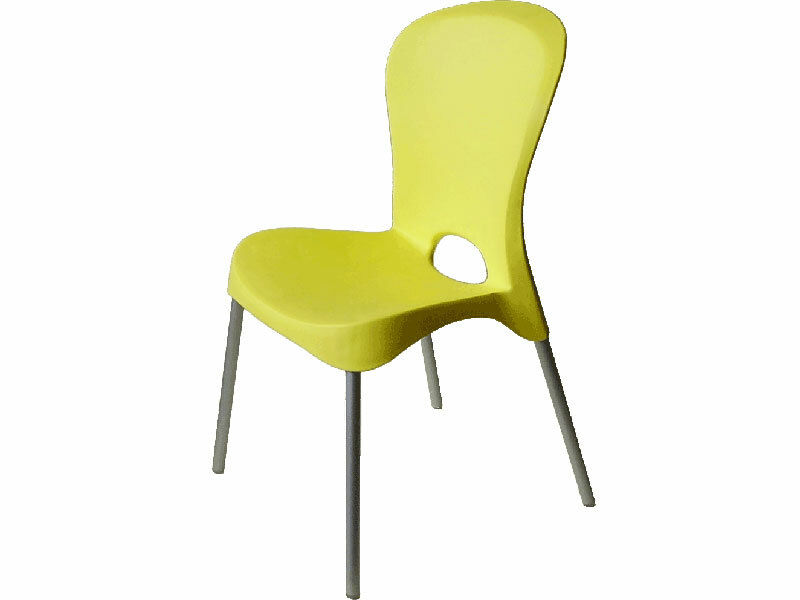 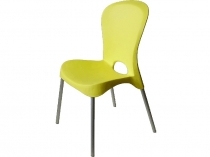 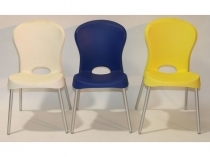 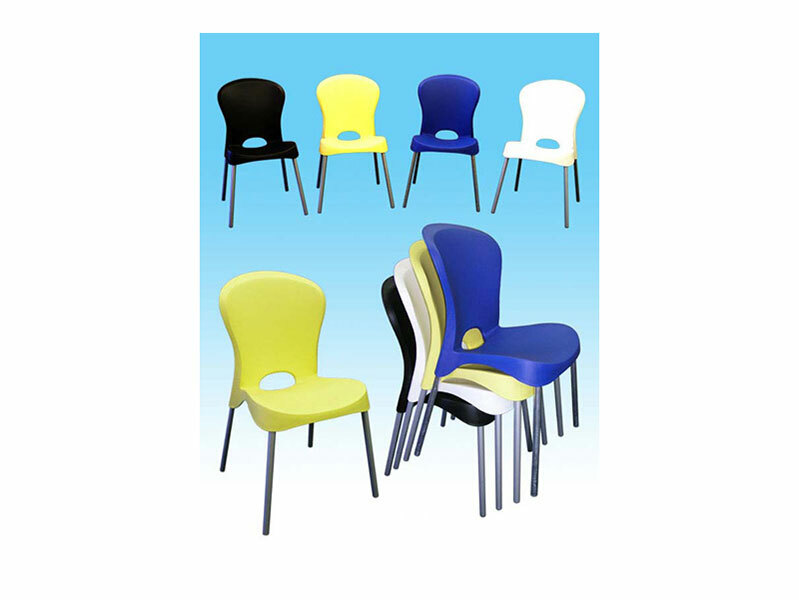 Red, Lemon Yellow Contract Chairs can be ordered - 4 to 6 weeks lead time. 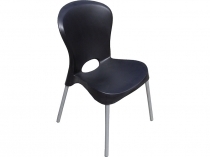 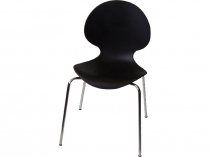 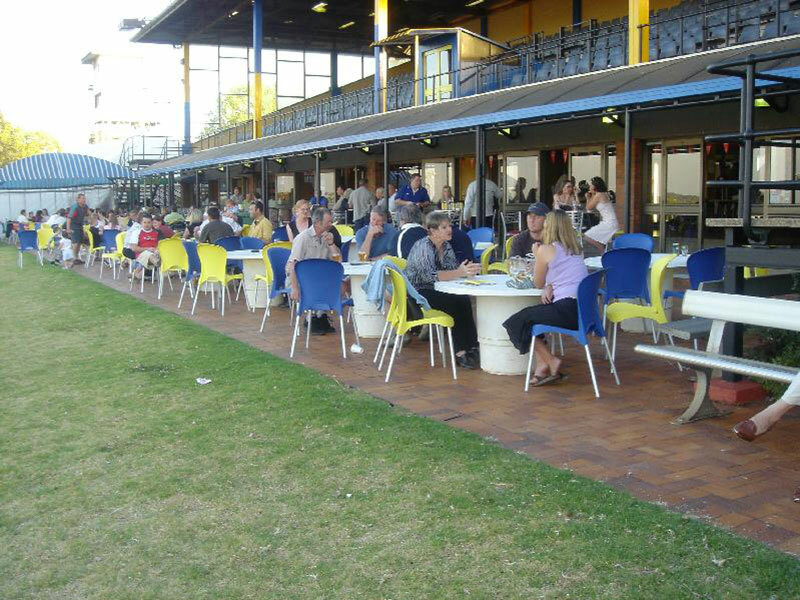 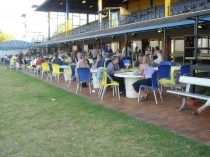 Chairs can be shipped to all Australian States and Territories and to Overseas destinations. We package the chairs securely to prevent damage during transit.